Ask us about our Blocked Drain Clearing Specials! 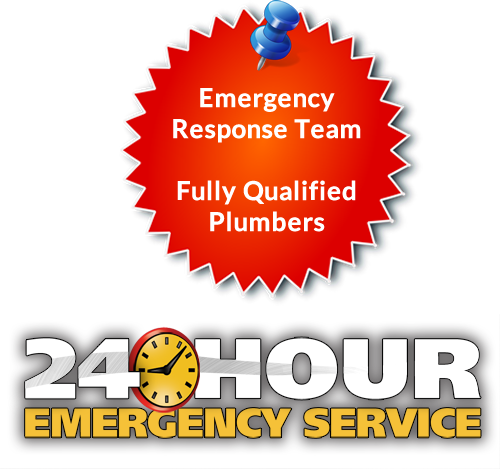 With years of experience in the plumbing industry, we have dealt with all types of blocked drain issues. We are experts at the many ways to resolve them both quickly and efficiently with the minimum hassle for you. We have the tools and the knowledge to clear any type of blockages. Blocked drain is every household’s nightmare. Not only because of the worry of how much it’s gonna cost to get it fix but the inconvenience around your home or business premises. The Fawcett Group specialise in clearing blocked drains. Whether it be a blocked toilet, sink or sewer, we got you covered. When the water runs out of your sink listen carefully. Blockages will cause the water to move in strange ways which lead to odd noises as it rushed past the obstruction. This is one of the easiest symptoms to recognise. A bad smell means something that should not be there is caught a fairly short way down the pipe and it may be rotting. This is a simple sign. If you have blocked drainage then the water is incapable of escaping as quickly as it should and so it will go more slowly. Rising toilet water: Much like the previous sign, the water level in the toilet rises because water is entering the bowl faster than it can drain away. This means that something is in the way. Why Choose The Fawcett Group To Clear Your Drains? If you’re having a drainage problem or suspect that there is a blocked sewer feel free to get in contact with us. We will be more than happy to answer any questions you may have and will be able to advise you what the best course of action is in the short term while we arrange an appointment for one of our specialists to come and perform the drainage clearance. Call 1300 329 238 today for a free quote! We are your local drainage specialists – no blockages to big or small! Blocked Drains In Your Semaphore Property? No matter what the cause, the Fawcett Group will diagnose it quickly and keep you fully informed. 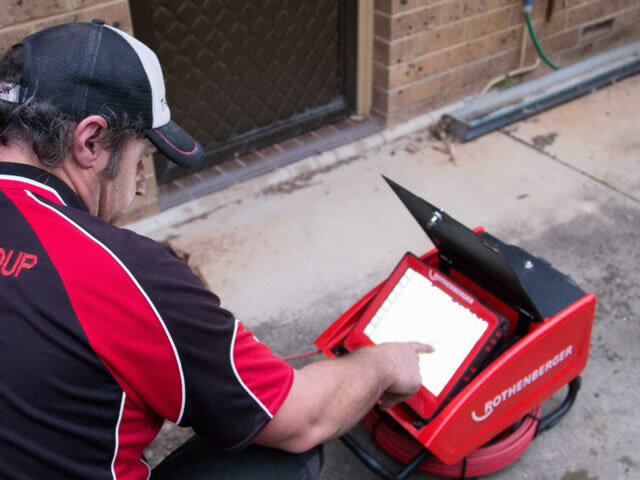 Call us on 1300 329 238 to solve your blocked drain issue.